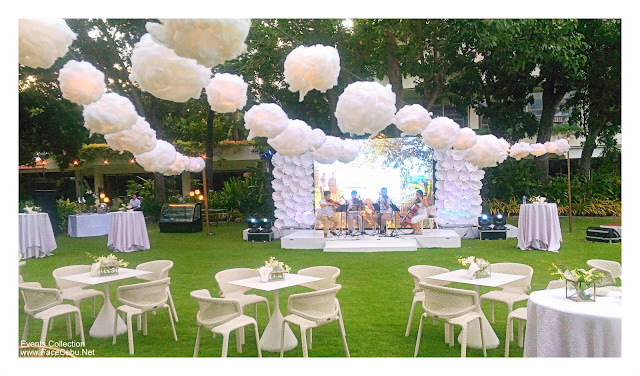 Shangri-La's world-wide initiative, Events Collection was locally revealed on July 28 following the Manila Launch on July 19. 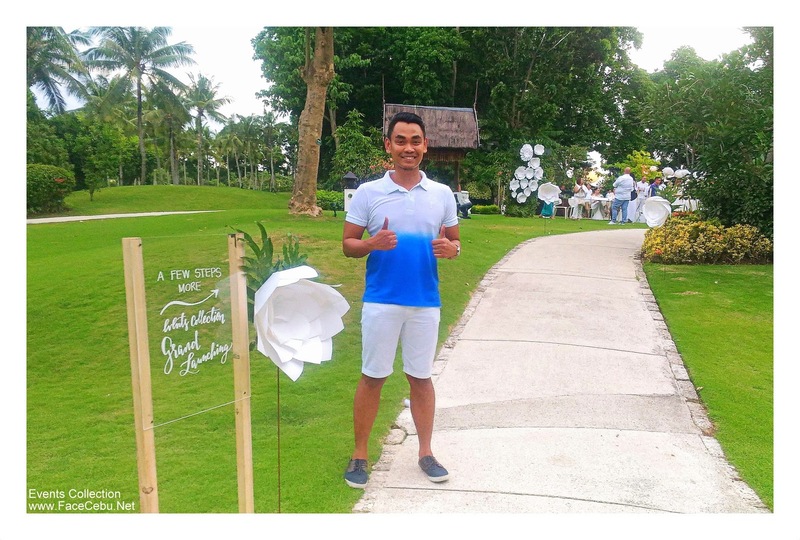 Attended by local and international events organizers, designers, media and Cebu-based Bloggers, SHANGRI-LA’S MACTAN RESORT & SPA CEBU's Events Collection was introduced with a stylish, all-white resort chic program. Shangri-la's Mactan Resort and Spa General Manager René Egle discusses about the Events Collection rewards program. Events Collection is Shangri-La’s revamped Meetings, Incentives, Conferences and Exhibitions (MICE) program with enhanced benefits and integrated with Golden Circle Event Planner Rewards. It enables planners to design brilliant and beautiful experiences, and work with specialists who will help make their event more engaging, polished and productive.Through the program, planners enjoy the following benefits: 3 percent Instant Value, the Planner Toolkit, Golden Circle Event Planner Rewards and 10 percent Future Event Credit. Planners may use 3% of their event spend instantly to enhance their events or redeem other Shangri-La services, such as guestroom upgrades, enhanced menu items, or round-trip airport transfer among others. The Planner Toolkit provides them with tailor-made resources to make organizing hassle-free. Planners can avail of on-site support including designated group check-in areas and on-site offices that will assist them in keeping their event running smoothly. 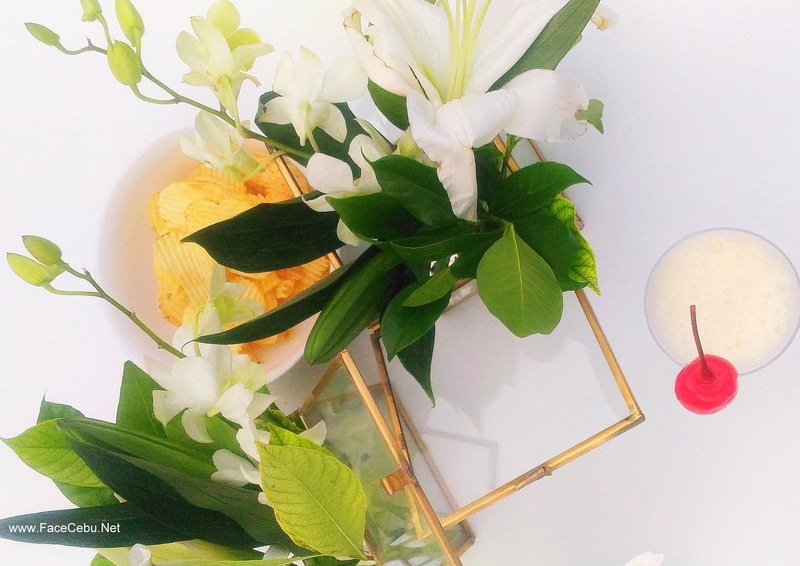 An extension of Shangri-La’s Golden Circle rewards, the Golden Circle Events Planner Rewards recognizes planners for banqueting events they arrange and book for others. Planners can earn GC Award Points as they go, which they can use to offset event spend or redeem other services. On their next event at another Shangri-La hotel or resort, planners enjoy future credit of 10 percent of their total event spend, subject to a maximum of US$ 5,000. 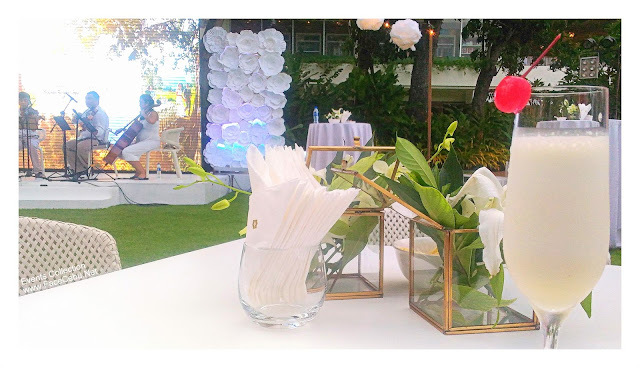 Events Collection is an excellent inclusion to Shangri-La’s Mactan Resort & Spa, Cebu’s events solutions – on top of the resort’s selection of venue spaces and amenities, signature personalized service and heartwarming hospitality. Planners will feel rewarded as they go about designing new and memorable events and experiences at the resort. To know more about the program, interested planners may contact (63 32) 231 0288 or email events.mac@shangri-la.com.